A South African based dietetic consultancy specializing in digestive health. We offer a range of tailor made individual consultations or a unique selection of nutritional programmes to suit your needs. Our strength is our experience and our passion. Our practice is ethical, scientifically based but flexible to meet your needs. 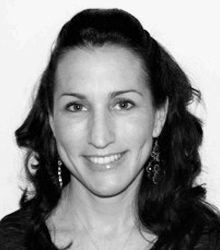 Erica is a state registered dietitian qualified in South Africa with experience both locally and in the UK. She has worked in clinical, hospital and corporate settings. 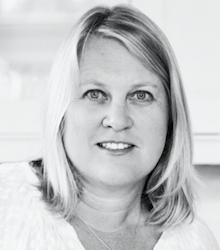 She is passionate of the science of nutrition and the use of food to heal the gut. Erica’s experience spans more than 20 years and ranges from the clinical hospital setting to the private consulting patient, to the corporate environment and finally to the world of media and writing. She ran a successful private practice from central London for many years working with some of London’s top gastrointestinal consultants. She has collaborated in a successful IBS cook book: Healthy eating for IBS. During her time in UK, Erica became involved in various associations and projects linked with her interest in Nutrition and Gastrointestinal Diseases and her commitment to dietetics. She has completed further study in advanced dietetics (BDA), she has trained at Kings College London, UK (Low FODMAP Diet) and has been involved in clinical research and writing in the field of gastrointestinal nutrition. Erica established this South African practice to specialise in the nutritional management of patients with gastro-intestinal health problems. She has a wealth of experience in treating IBS, IBD and other functional gut disorders. Her practice is EatFit Accredited and runs regular EatFit programmes. Erica is presently registered with the Health Professionals Council of South Africa (HPCSA) and Association of Dietetics in South Africa (ADSA). Heather trained in South Africa (UCT) and joins our practice after spending 8 years practising as a community dietitian in the UK. Her experience covers a wide range of nutritional areas including nutritional management of diabetes, cardiac rehabilitation, weight management and gut conditions with an emphasis on IBS. She has a passion for motivational counselling and cognitive behavioural therapy. She has successfully created and delivered many group programmes within diverse and multicultural settings. 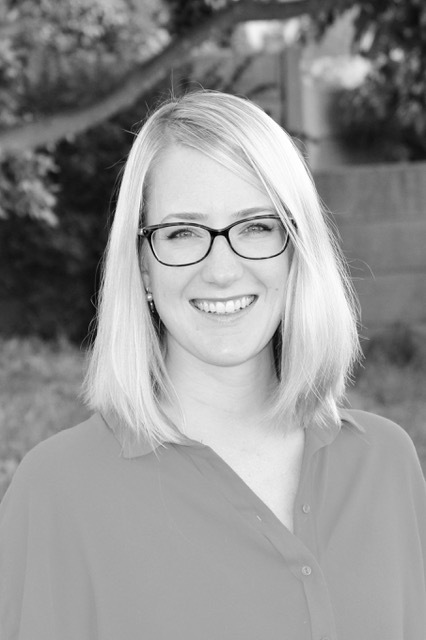 Heather enjoys health writing and has contributed to several nutrition related projects. Claire trained in South Africa (Stellenbosch) and joins our practice after spending 10 years practicing as a paediatric dietitian in the UK where she gained experience in numerous areas of paediatric dietetics. For the last 7 years in the UK she focused on paediatric gastroenterology and neonatology, working with expert gastroenterology teams at three top UK children’s hospitals. Claire spent 3 years working as a research dietitian and this prompted her to attain a master’s degree in paediatric dietetics (Plymouth University), which she completed in 2014 with distinction. Her thesis focused on the use of a low FODMAP diet in children with functional gastrointestinal disorders. Her postgraduate training also includes training in the low FODMAP diet (King’s College London). Whilst enjoying clinical dietetics, she also has a keen interest in dietetic research. Claire returned to South Africa at the end of 2015, and continues to focus on paediatric dietetics (general and gastroenterology) and dietary management of adult and paediatric IBS.